Playing may seem like a frivolous pastime, but it can serve an important purpose by enhancing motor and sensory skills and social behaviors. Young Burrowing Owls by Barb D'Arpino via Birdshare. Many animals engage in “play,” that is, activities that enhance learning of motor and sensory skills and social behaviors but otherwise serve no immediate purpose. Young screech-owls pounce at leaves; young crows and jays pick up, inspect, and hide all kinds of shiny objects; young gulls and terns carry small items aloft and drop them, catch them in midair, and drop and catch them again. 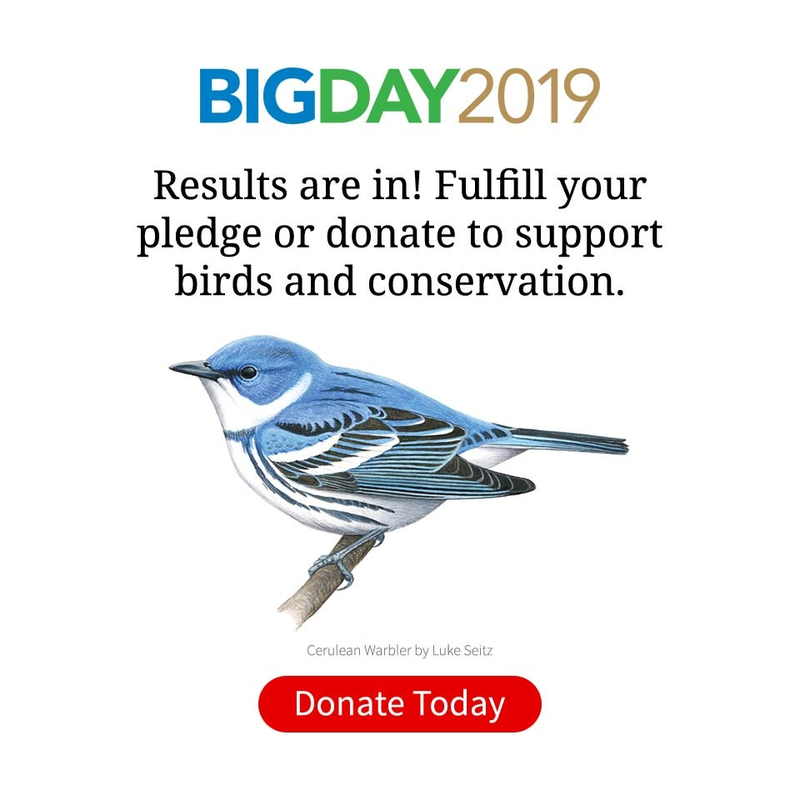 All these activities probably help birds acquire the skills and coordination they’ll need for hunting and other essential activities as adults. Some forms of play, called “locomotor play,” seem quite similar to the exhilarating play of children sledding down a steep hill. Some ducks have been observed floating through tidal rapids or fast-moving sections of rivers, and when they’ve reached the end, hurrying back to the beginning to ride over and over. Common Ravens have been observed taking turns sliding down a snowbank on their tails or rolling over and over down a hill. In the air, ravens and crows often rise on air currents only to swoop down toward earth, then glide back upwards, again and again. 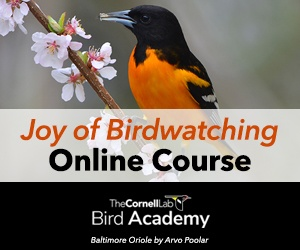 Investigate more fascinating bird behavior at our Building Bird ID Skills: Behavior page or in this free Inside Birding video. Do Bird Feeders Spread Disease? How Do Birds Prepare for Migration?